The uncluttered shape of these Laguiole forks signed TB permits the regular use, whether with friends or family at the table. 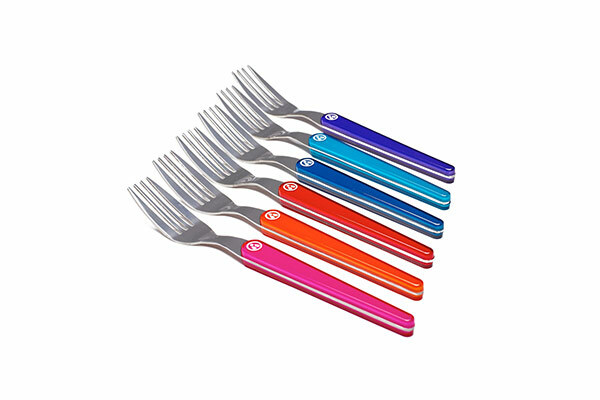 The elegant design and the original look of this colourful flatware can easily adapt to any tasting situations. 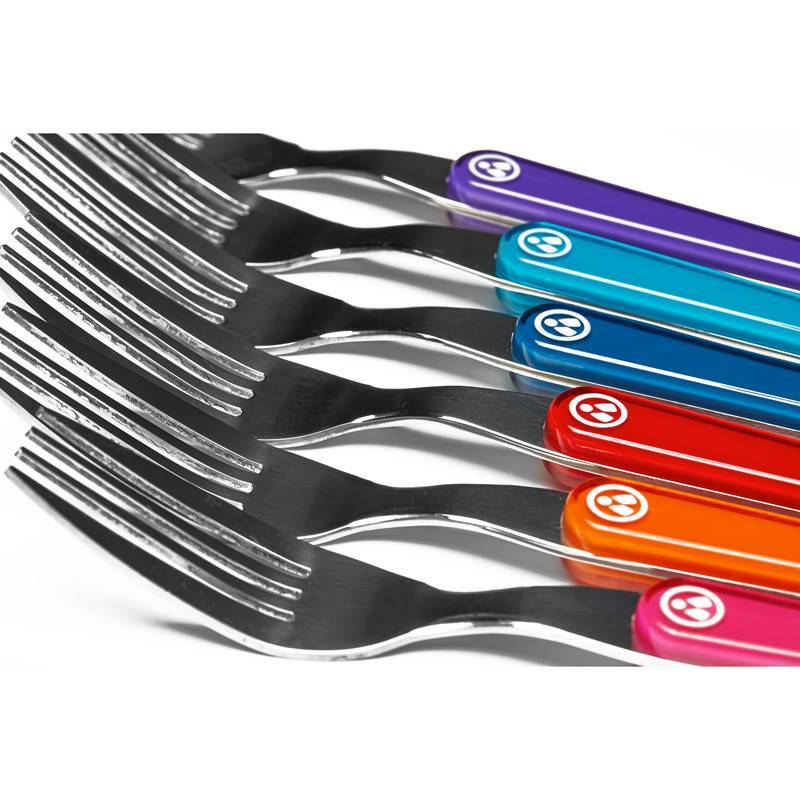 Made to resist to everyday use, these Laguiole forks are durable goods. 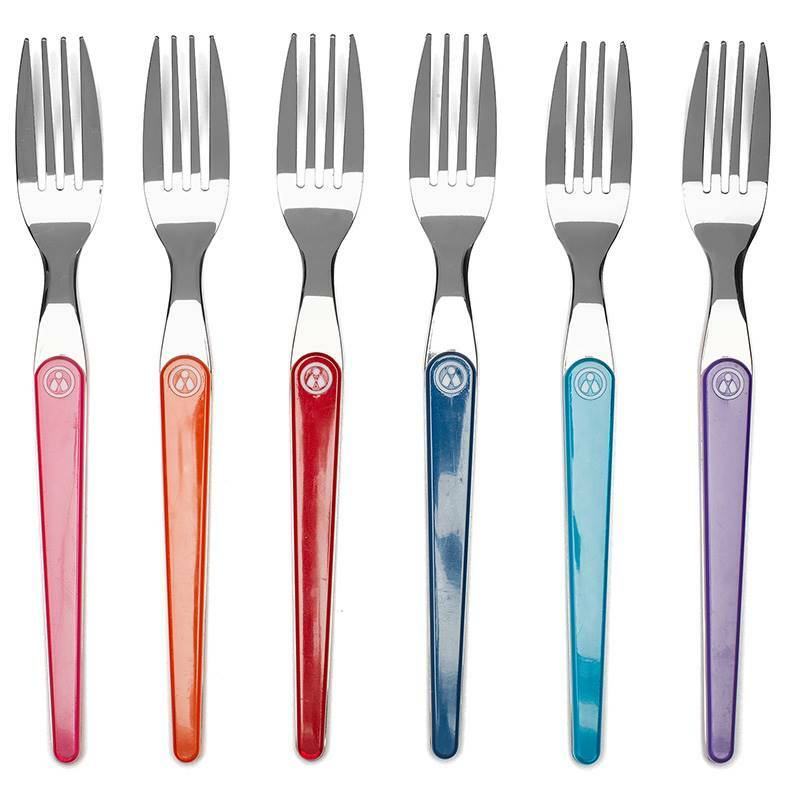 The table forks have been created by the Design and Creation department of Tarrerias-Bonjean’s company to offer every gourmet a line of modern products. These Laguiole Evolution® flatware is made of full tang stainless steel and possesses coloured ABS handles. 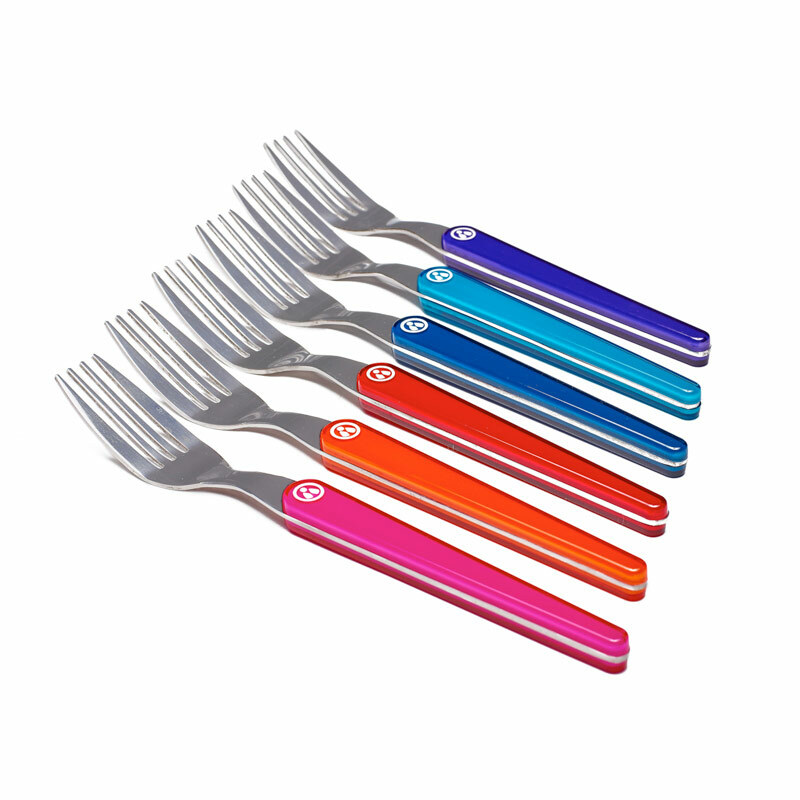 These Laguiole Evolution® Acidulé forks are solid and comfortable, ideal to be used daily.